PCA was founded in Sydney in 1968, by Adrian Smith who believed that a large proportion of industrial breakdown time could be avoided with the implementation of the then very new solid-state electronic technology. 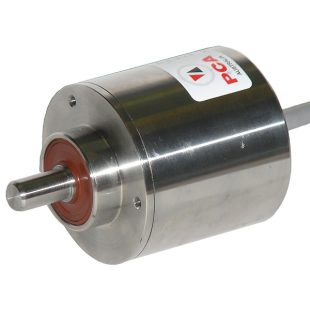 As the proliferation of electronic components grew Mr. Smith saw that rotary shaft encoders would gain much wider application and would complement PCA’s existing range of input transducers. In 1981 PCA commenced assembly in Australia of several the Hohner Germany and later Hohner UK products. 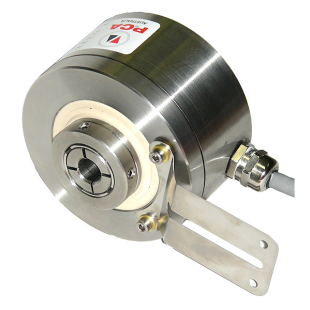 Since that time PCA has made thousands of incremental encoders for Australian machinery. ADM’s intends to continue the good work carried out by Adrian and his team and to maintain the customer service standards set by PCA.